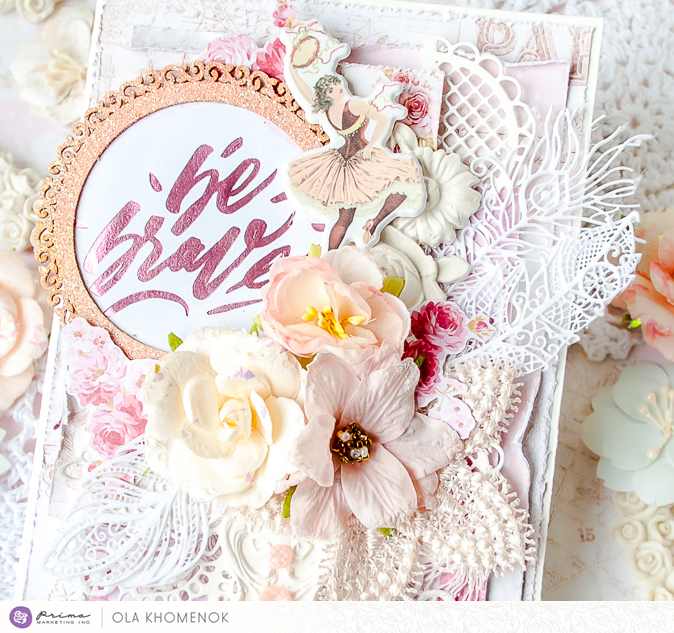 We've moved and are so happy to welcome you to our new Prima blog home! To celebrate we have a lot of fun things happening, so watch on our social media for a give-away, live sessions, and more! It's also February 1st and you know what that means! 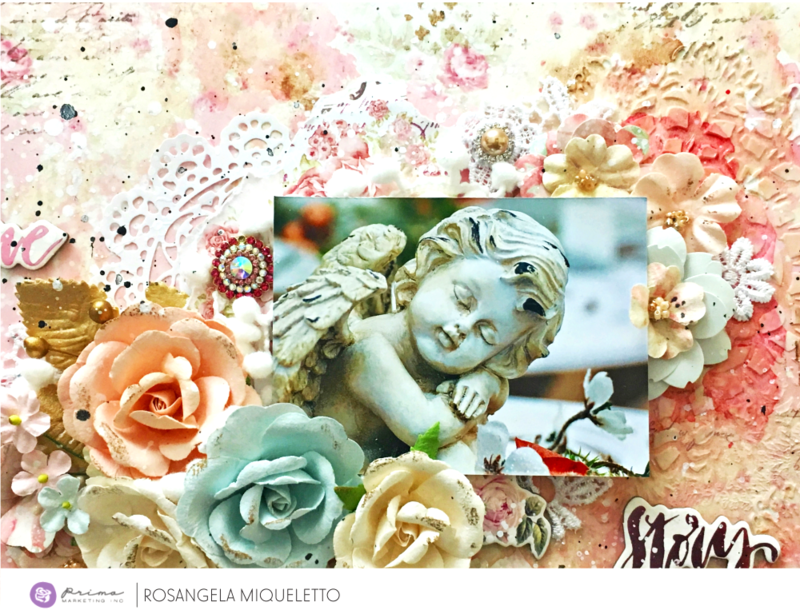 Welcome to a love-filled month! We're kicking it off with a special Love Story feature! 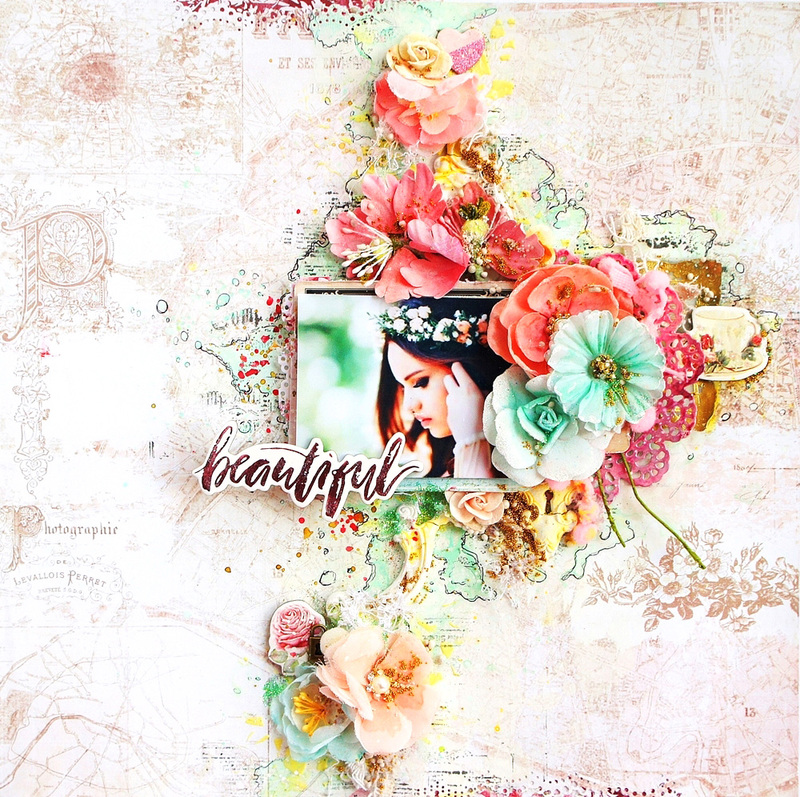 Love Story is a gorgeous collection created by Frank Garcia. 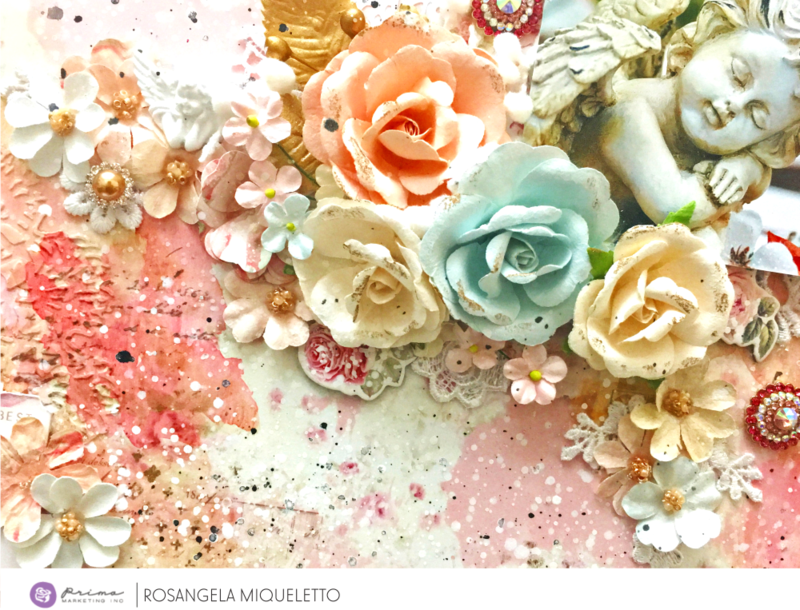 Filled with romantic imagery and beautiful colors Love Story is truly one of those must-have collections! 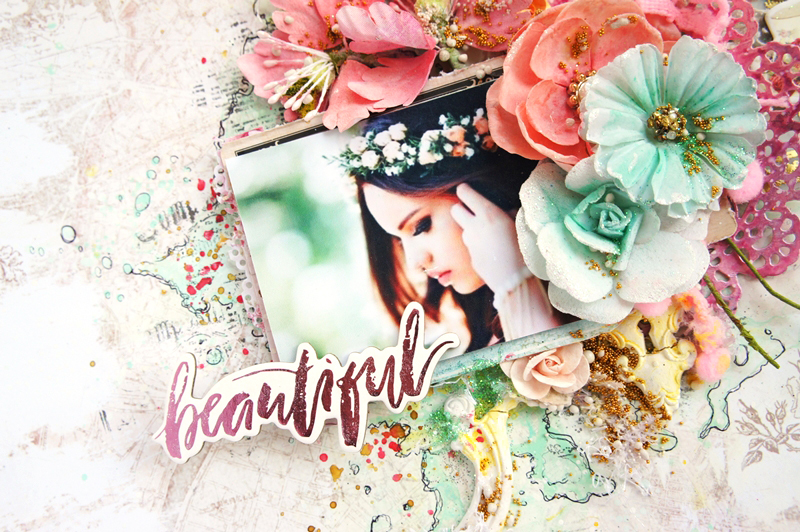 From notecards to delicate flowers to crystals, stickers, and more...Love Story has everything you will ever need to complete any paper craft project! 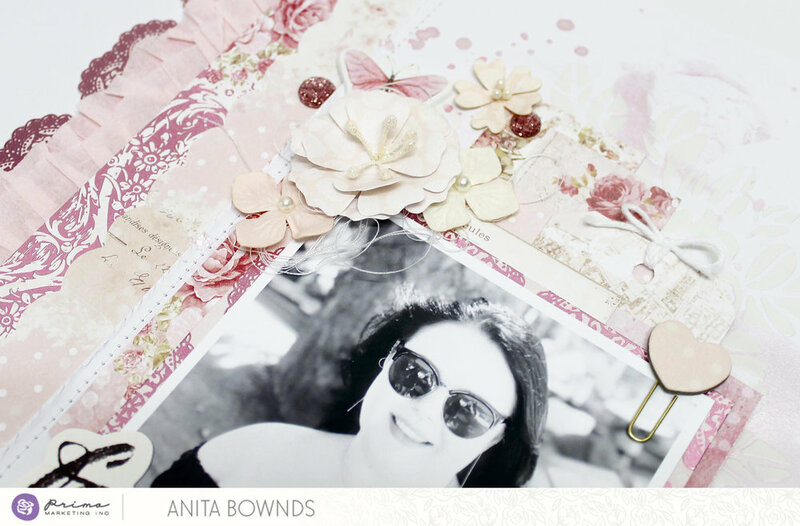 Anita's layout pulls out the lighter tones of the collection, with a splash of color here and there...showing how soft and sweet this line is! 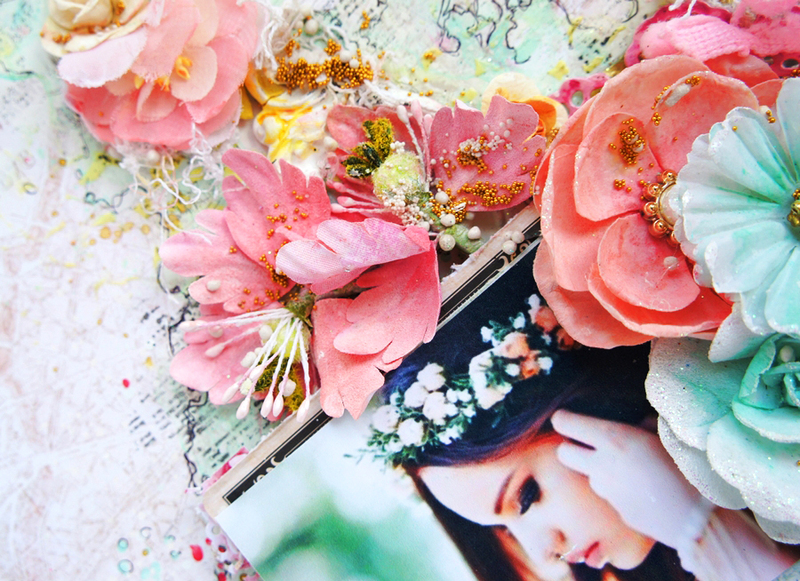 A few die-cuts and flowers frame the gorgeous photo beautifully. Open up Miranda's box for a delightful Love Story surprise inside! 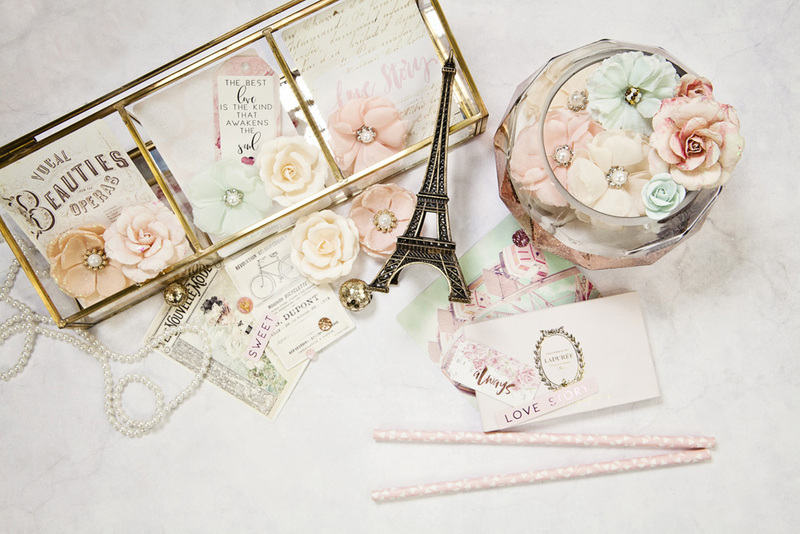 Created with new LS collection pieces and Memory Hardware shutters, Miranda's box is such a wonderful idea for a beautiful Valentine's Day gift! Make sure you bookmark our new address as we will be updating the blog here each week day! Now it's time to celebrate the month of love! Look on our links below for more fun!